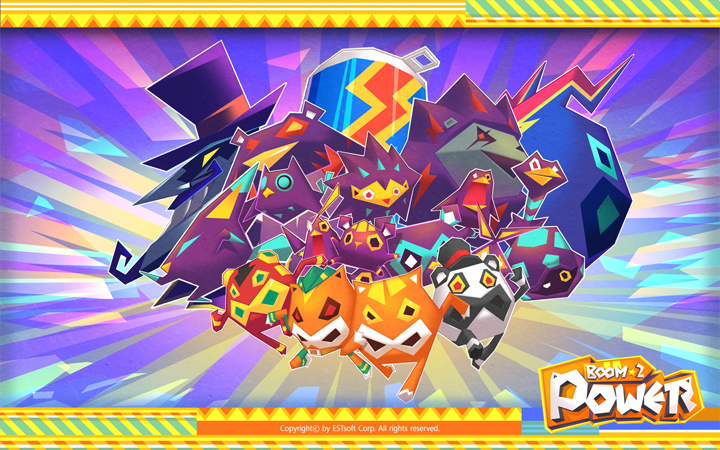 Today, I’m very excited to announce that we finally released our latest project, Boom Boom Power! We’ve been working so hard for so long! I’m very glad that we eventually made it. Yeah! 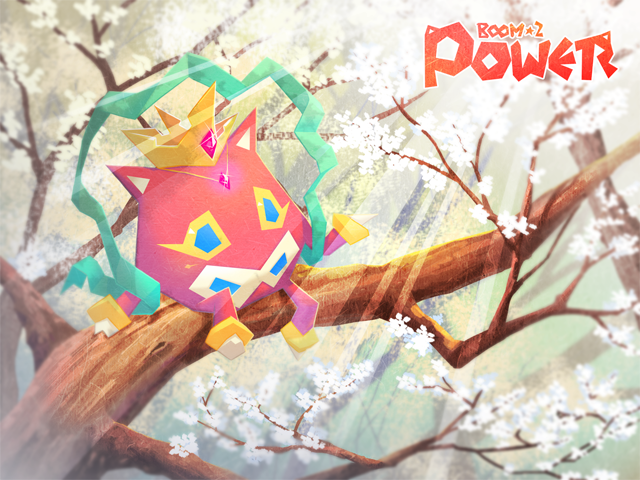 This, Boom Boom Power, is the second mobile game project of ESTsoft. It’s a casual racing game with the cutest animal characters. All the characters, objects and themes are so cute and very unique. And the game play of Boom Boom Power is so simple that everyone can play and enjoy it easily. Move your hero, avoid evil enemies, and score your ranking. You can compete with your Facebook friends and share your records onto Facebook timeline. It’s the best way for playing game with your social connected friends. 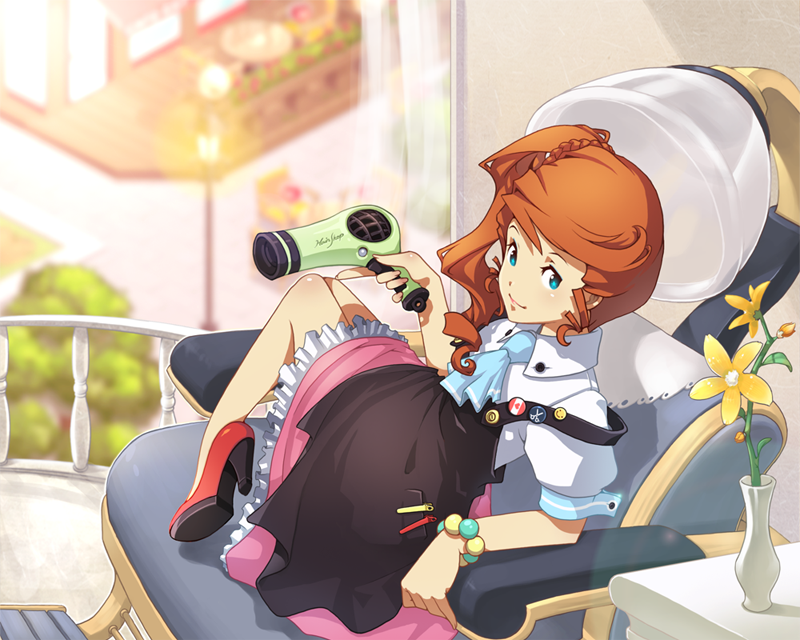 Ready 5 adorable characters for you. Avoid and defeat more than 10 enemies. Explore and reach very special themes. Collect all letters and make it a whole ‘Chicken’! Invite and play it with your Facebook friends. We’ve developed it with cocos2d-x for both of platforms, Android and iOS. We use Java and JNI for Android, Objective-C++ and Cocoa Frameworks for iOS, and native C/C++ language for game client. Cocos2d-x is the easiest way to support Android and iOS at the same time. You can build and test on one platform, such as Windows, in development process. You can play it with both of Android and iOS devices now. Here’s the link to Google Play and Apple AppStore for you. Let’s play and compete with your friends in Boom Boom Power! For now, we support it only for Korean. We plan to localize and publish it for other languages soon. 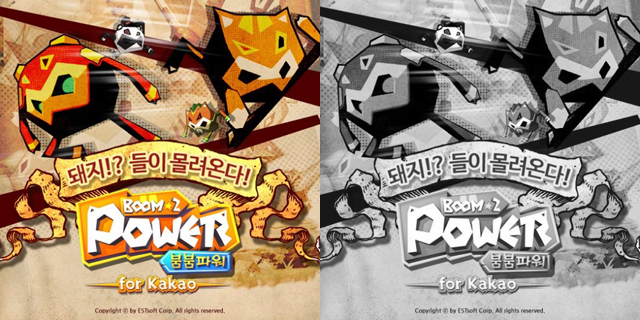 Please look forward to world-wide version of Boom Boom Power. Boom! Boom! It’s been a long time! 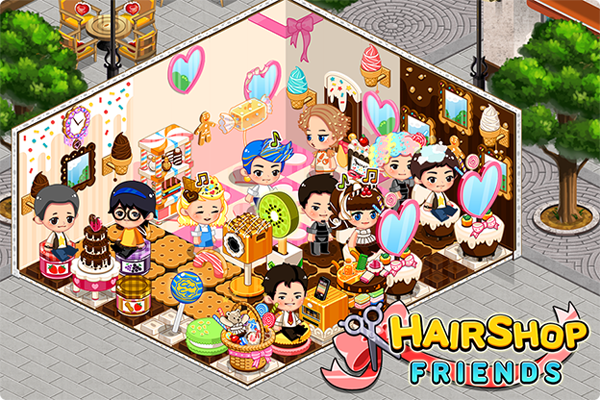 It’s almost a year after ESTsoft published ‘Hair Shop Friends for Kakao’. 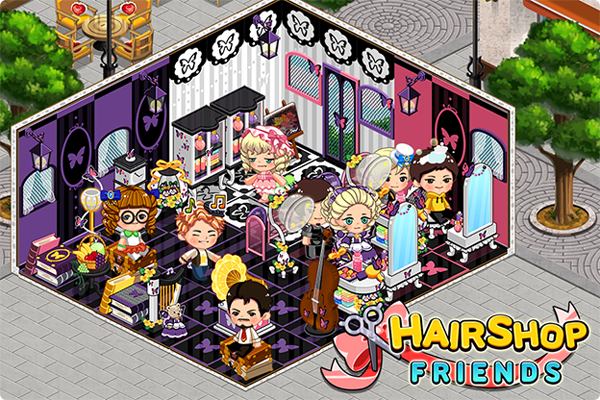 Live Team for Hair Shop Friends have been managing it and also have released a couple of major updates with very special themes. There were Choco-Vanilla, Modern-Rococo, and so on. In the meantime, I have been working on next project in ESTsoft. 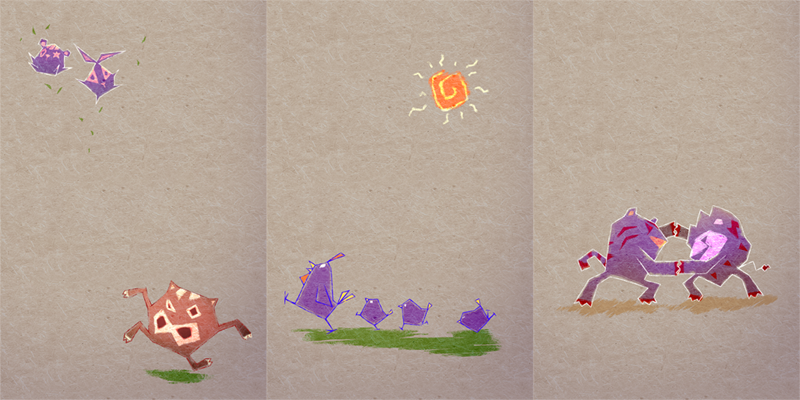 Now I’m working hard to release our next mobile game and we’re about to publish it soon. I know it’s late, but nevertheless I’m really looking forward to it. 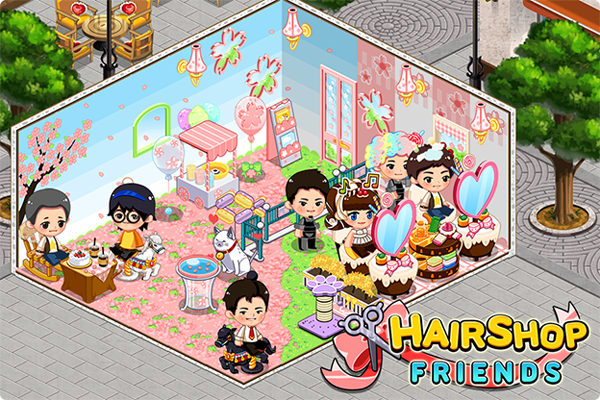 So, I thought it’s a good time to look back our previous project, the first mobile game of ESTsoft, Hair Shop Friends. That’s the reason why I post it with some illustrations and screenshots at this moment. In fact, I wish I could post more unique illustrations including other styles of it, but I’m not sure that it’s ok to publish closed resources. Oh, I almost forgot to say, HAPPY NEW YEAR 2014 !! You can expand all the images included in this post. Howdy, everyone! Just few weeks ago, I’ve finished redesigning my website with celebrating 2013. Deleted personal posts, updated work history, and picked new theme made by Kovshenin. You can get information about my work here and all the screenshots are expandable by clicking. I think it looks better now. Please look forward to my new projects. I’ll keep this website open and update my news continually. Just in case, you can contact me by connected services like twitter or facebook, and including personal email address of course.